Just as an artist uses different elements when creating a masterpiece, Watercolor Harps has painted a musical odyssey using combinations of various harps, colorful chords, Lake Michigan waves, the earthy sounds of a cello, birds chirping at dawn, unique keyboard sounds and more to take the listener on a journey. So you are invited to escape into their impressions of the color palette with their watercolor sounds... audible imagery... to match your mood or create a new one. 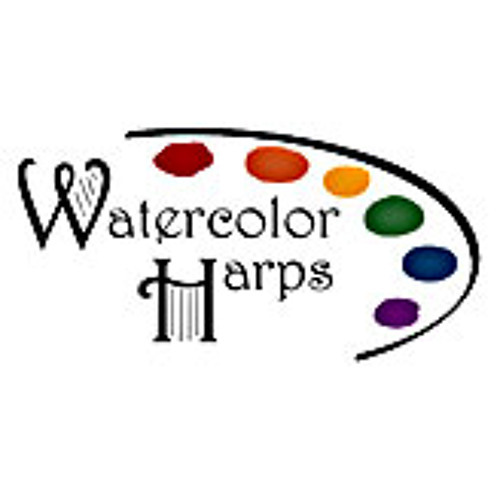 Capture your color with harp music from Watercolor Harps.